Owner only allows guests aged 45 or over. 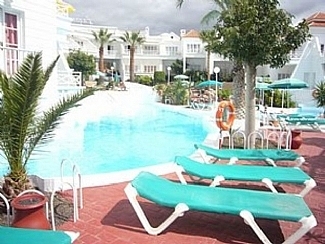 The owner requires a security bond of £100, which will be refunded back to guests after the holiday. There is wifi on the complex which is accessible around the poolside café. You can purchase the wifi password through reception.